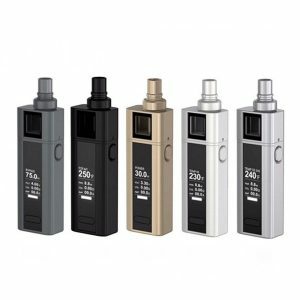 The Eleaf iCare Starter Kit is tiny yet very able. 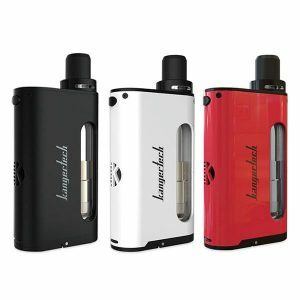 Its simplicity makes it the perfect device for someone who wants to try vaping for the first time. 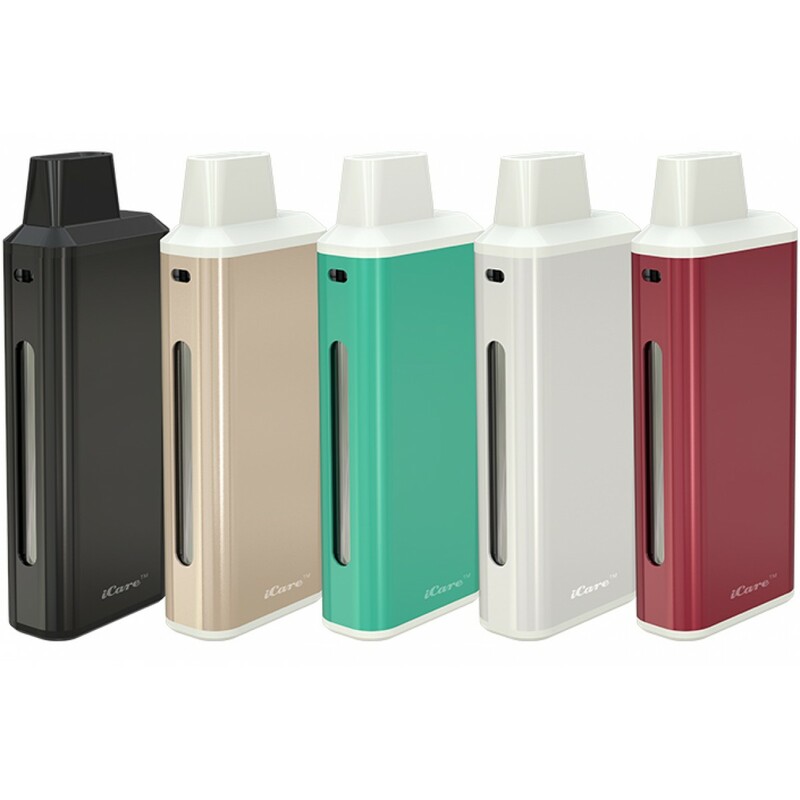 The Eleaf iCare Starter Kit is bigger than the iCare Mini and comes with the same great features. The vape pen is one of the easiest to use on the market. It’s so simple, it doesn’t even require firing. It automatically turns on when you vape, and turns off when you’re done. The kit includes the top filling feature for vape juices, and can hold up to 1.8mL in its reservoir. It uses every liquid efficiently, giving good flavor and vapor that’s astounding for its size. Also, the LED warns the user of the battery status in three different colors. When it’s green, it means it has 100 to 16 percent of the maximum battery charge. Yellow and red lights indicate anything below that. The battery has a capacity of 650mAh, which is pretty good for its reduced size. The iCare Mini Vape Pen is able to constantly output 15 watts of power.The kit is only 30mm by 14mm by 75mm, making it one of the smallest ever. The battery that it used can be charged with the included Micro USB cable, allowing you to quickly get back to vaping. 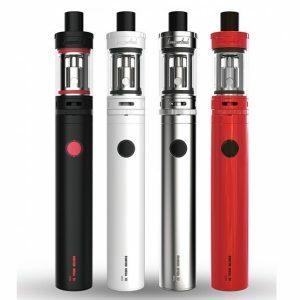 Overall, the Eleaf iCare Starter Kit is a small device that may be able to surprise you with its capabilities.